Namaste! Check out my recent photo essay, Essentially India. 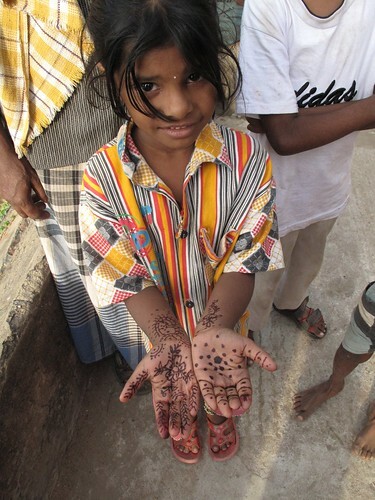 Girl with Henna, a photo by pollywogonalog on Flickr.